I’ve seen the picture. 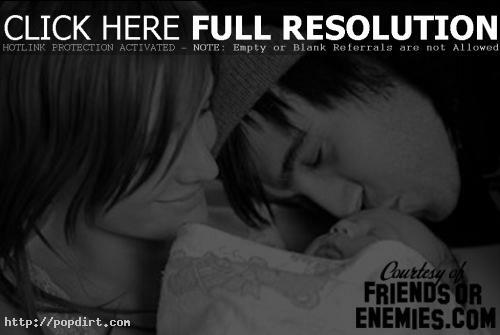 Pete and Ashlee Simpson made THE cutest celebrity baby out there. No question.